We discussed the freelancing challenges and solutions extensively in the previous series of articles. We know that freelancers are your best competitive advantage in a tight talent market from our experience in the freelancing business. The problem often lies with the freelancing platform that you choose and also, how you manage freelancers efficiently. In this article, we will explore what freelance platforms are, and what are the various factors that you need to take into account when choosing the right freelancing platform for your business. Freelance platforms are a talent marketplace, hiring platform, virtual collaboration, and communication workspace, and a timesheet for payroll, all rolled into one. It’s an online meeting place where you can find qualified and skilled freelancers around the world who are seeking work and payment. Why are freelance platforms becoming popular? The traditional notion of 9-to-5 office work is increasingly getting incompatible in our highly interconnected globalized economy. On the other hand, freelance platforms are becoming the smarter way of doing business with the growth of its sophisticated hybrid cloud-based system. What is the scope of freelance platforms? The scope of freelancing platforms is bright. Nearly 80% of the entire workforce will comprise of freelancers by 2030 worldwide. Freelancing will increasingly be the primary employment option instead of being small gigs or side jobs as seen now. 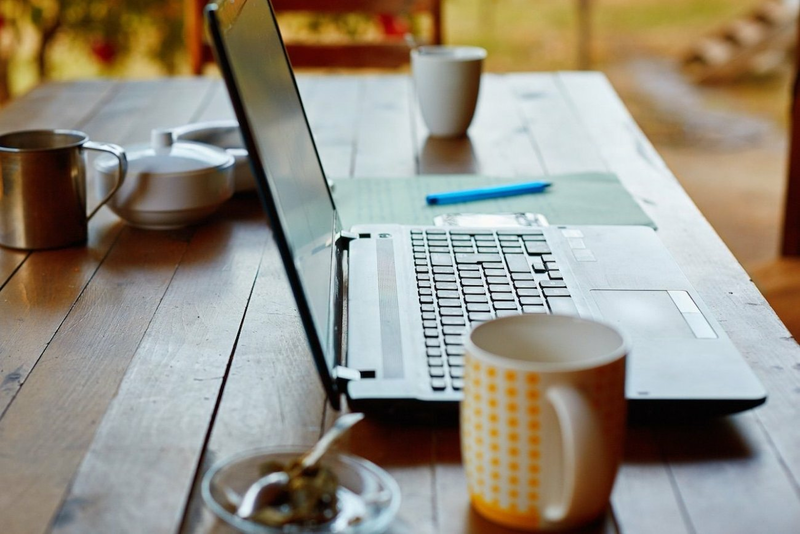 Online freelance platforms are essential for both business clients and individual freelancers. There is a 30% demand-increase in the number of work projects via online freelancing platforms. It’s not only small start-ups who are using online freelance platforms but also big corporations in the Fortune 500 list who are working with freelancers. You can search a directory of freelancers anywhere around the world based on skills, experience, and domain expertise. Online freelance platforms allow your business to focus on core activities and outsource the non-core labour and time-intensive activities to temporary freelancer workers on freelance platforms. 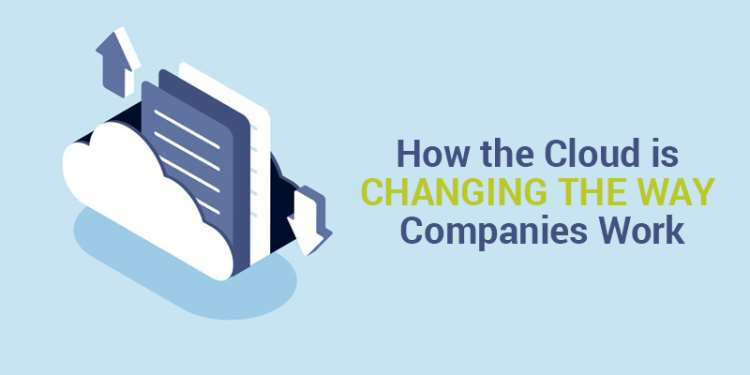 Freelance platforms are changing the way companies do business. Much like Airbnb, Amazon and Oyo Hotels have changed the way we travel, shop and vacation respectively. Why the choice of your freelance platform matters? Many freelance platforms are offering various service options for your business. But, not every freelance platform is the right fit for your business. Often, companies have a terrible experience working with freelancers, and the problem lies with the choice of the freelance platform. A lot of research, comparison analysis, and thought need to be applied before zeroing in on the perfect freelance platform match for your company. How the freelance platform screens and selects the freelancers? How does the freelance platform work in the best interests of the client and freelancers? How does the freelance platform track the work of the freelancers? What are the various product features and service offerings of the freelance platform? What are the hidden costs of the freelance platform? Which freelance platform helps your business cut costs and gives improved work quality? What are the terms and conditions of the freelance platforms? What are the payment options of the freelance platforms? Stay tuned for the next series of blogs where we will discuss each of these factors in detail to help you make the right choice of freelance platform for your business. We would love to know your thoughts in the comments below. If you found this blog useful, please like and share with your friends. Please do follow this page to know when our next blog gets posted. Thank you! Cloud technology is quick, user-friendly, secure, affordable, and flexible. It is also available anywhere you have internet and the proper devices. You can use it while sitting at home, on the move, or even when having fun with friends and family. 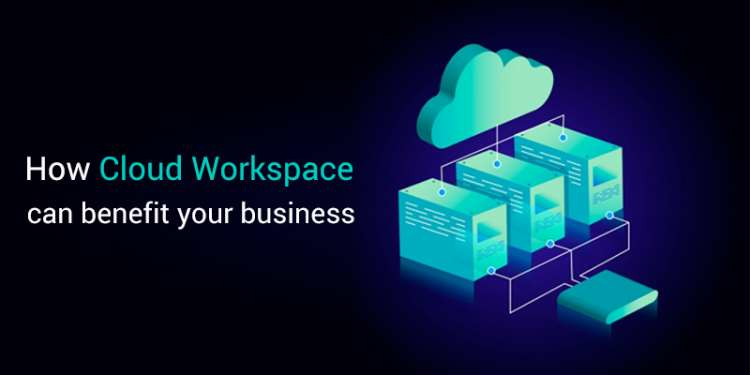 Let us look at some of the ways how Cloud Workspaces are transforming the way companies work. The Bring Your Own Device (BYOD) trend was started by the Cloud. The cloud workspace essentially enables the entire office to be present in any employee’s home. Business clients can hire up or down as per the project demands. One of the top freelancing websites, Vulpith’s dedication to security is the main reason why many clients and freelancers trust and choose the hybrid cloud-based platform for their work. You can hire freelancers on Vulpith’s cloud-based platforms which helps protect confidential project data. The freelancers cannot copy/download data from the integrated cloud workspace to his/her computer or access any website over the internet other than https://vulpith.com. Apart from this, a time tracker is installed on the freelancers’ device so that all activities can be tracked. We would love to know your thoughts in the comments below. If you found this blog useful, please like and share with your friends. Please do follow this page to know when our next blog is posted. Thank you! The workplace is constantly evolving with new concepts, processes and technologies year after year. Many such changes including remote work, open offices, free lunch etc., are all charted towards the same goal: Improving work and business productivity. The most effective and proven method of increasing work and overall business productivity is Cloud Workspace. The Cloud is the most efficient way of making your business innovative and keeping it organized to bring strong results. Let us take a look at how the Cloud can help create a productive workspace. In addition, top freelancing sites and hybrid cloud-based platforms like Vulpith allows organizations to constantly deploy the same services, over and over, with the same strong results each time, allowing a more predictable workflow for businesses who use these services. Vulpith is a top freelancing website where you can hire freelancers, monitor the project in real-time, secure confidential data and enhance business productivity. In recent times, there has been a drastic change in the workforce landscape. Organizations around the world are into hiring freelancers instead of full-time, in-house employees as there are more people opting for freelancing. Freelancers tend to bring unique skill-sets and have a fresh perspective. They also help in completing a task more quickly as they work on different schedules and different time zones. But there are several challenges while hiring and working with freelancers – one of the main challenge being the credibility of the freelancer working on a particular project. While companies still place more trust and credibility in hiring full-time employees, there are strong reasons for building a strong team of freelancers. The credibility issue of freelancers can be resolved if the communication is clear and the collaboration between the employer and the freelancer is without any hurdles. There are some clients who do not like to provide complete information to the freelancer before starting the project. They provide very little information in the beginning and provide the needed information only after the signing of the contract. However, providing sufficient information in advance, that is required by the freelancer, is the crucial step for a successful collaboration between the employer and the freelancer. When you hire a freelancer, you need to know that the required information and details can make or break the project’s success. Having a company’s own style guide helps, keeping everyone on the same page and it is a must if one employs freelancers. A style guide defines and creates standards for the external and internal corporate documents and serves as a significant resource for all employees for better communication and collaboration. The style guide should provide all the necessary parameters for work and should facilitate clear and effective communication between the freelancer and the organization. 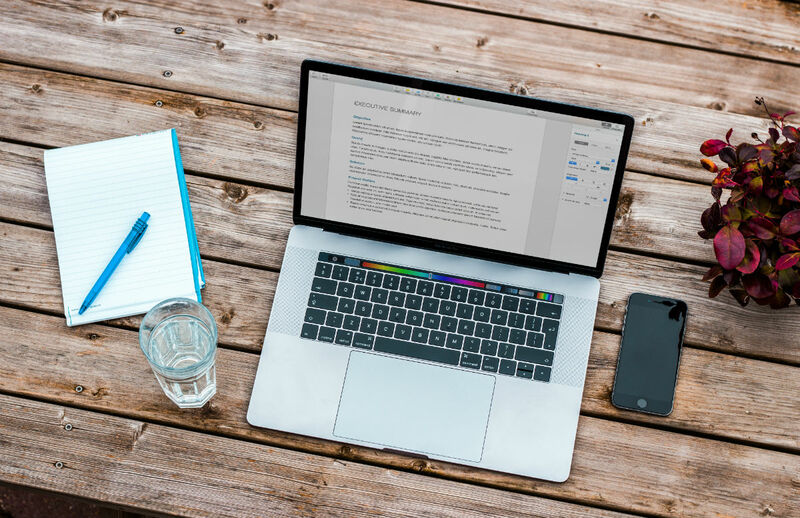 In this way, the style guide not only helps in building and maintaining loyalty, credibility, and professionalism, but also saves a lot of time for both the freelancer and the employer. One important thing that brings in the credibility while working with freelancers is giving them the space that they need. Complete freedom to do their task is quite important for project success. And when hiring freelancers, the client needs to completely trust the freelancers as they are all specialists in their field. The client needs to understand that each freelancer can make informed decisions and unnecessary micromanagement may slow down the work process. By giving them the space that they need to run their projects without running down their necks with unnecessary interruptions will help in the credibility and successful project delivery in an efficient manner. Freelancing platforms are a great option for building trust and credibility in freelancers by the client. 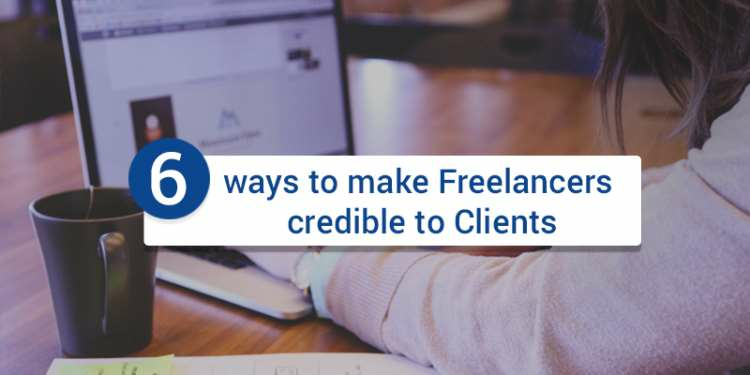 Clients feel more confident when they hire freelancers on top freelancing sites like Vulpith as they act as guarantee for the on-time delivery and quality of the project. If you want to know how Vulpith ensures credibility in freelancers when they work with a client, download the free eBook. When a freelancer works hard for the project and does not get any information about the impact project has on the business goals, he or she cannot be expected to deliver the value to you. Do remember that the freelancer works as hard as the regular employee and for them, the necessary information, resources if any and feedback for their work are just as significant as it would be for any employee. The lack of information and feedback leads to not only delays in your project but also impact on the quality of the deliverable and value these deliverables bring. Furthermore, it demonstrates a lack of respect for your freelancer’s efforts and time. Also involving freelancers motivate them and they will have a sense of belonging towards the project that they are working on. When businesses hire freelancers, they can escape the obligations that are required with regular employees. Freelancers can work with employers for a certain period of time only or until the completion of the projects. Employers can continue extending the job offer if they are completely satisfied with the freelancer’s work. This way, the employer gets a chance to assess the work of freelancers before they hire them permanently for the organization. When you’re building a startup, it can be expensive to hire a full-fledged team right away. Also when you provide services, and if you have all employees in your organization, it will hurt your already tight margins. Besides, you need to understand correctly your hiring and firing needs in the short and long run as both hiring and firing are cumbersome and costly efforts. A hybrid team combination helps you to utilize your human resources in a more cost-effective and efficient manner. Case1: You need 5 developers to complete the project. You can hire 1 Sr. Developer and 1 full-stack developer, 1 UI/UX developer as permanent employees, and 2 freelance developers - for front-end developer and back-end developer. Case2: You need 3 content writers in your organization. You can hire 1 Sr. Content writer as a permanent employee and 2 freelance writers. Case3: You need 5 business development persons in your organization. You can hire 1 BDM and 1 BDE as permanent employees, and 3 business development persons like lead generation experts, email campaigners etc as freelancers. As seen in the above example, a hybrid team combination helps you to utilize your human resources in a more cost-effective and efficient manner. Although the workforce has been shifting towards freelancing like never before, their efforts won’t be much fruitful and credible unless organizations provide value to the freelancers’ talent and embrace them. Businesses can get many benefits such as improving their productivity when they hire freelancers, especially from freelancing websites like Vulpith. Based on a survey we conducted in December 2018, we realized that companies still have certain myths about freelancers and are not sure how to manage them efficiently.